Is your home starting to feel a bit too small? Do you need more space to accommodate a growing family, retired parents or lifestyle adjustments? Rather than beginning the long and frustrating process of finding a new house in Napa, why not opt for a home addition? If your home is starting to feel a bit cramped, there’s no need to start looking at real estate postings just yet. With a home addition from ZV Construction, all the space you need can be created for you. 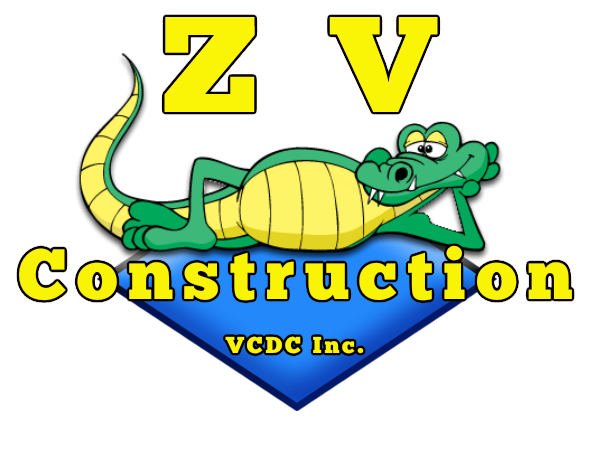 Before we get to work adding on to your home, ZV Construction will sit down with you to discuss the details of the project. By making sure everyone is on the same page before things move forward, we can guarantee client satisfaction when all is said and done. We’re all homeowners at ZV Construction, and we understand it can be stressful to have people working in your space. Our goal is to work as efficiently as possible, while still taking time to get every last detail right.